Die cut a scalloped oval with Very Vanilla cardstock using the Layering Ovals Framelits. 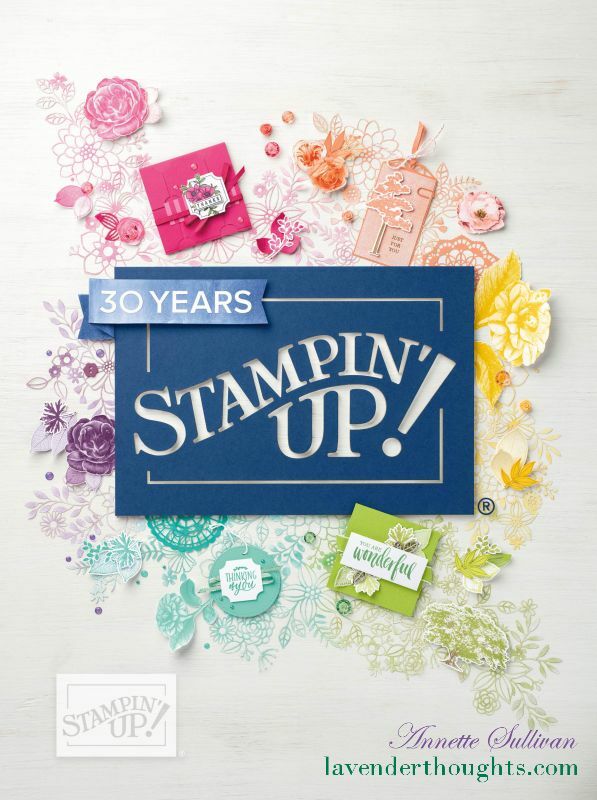 Stamp a sentiment from Remarkable You with Rich Razzleberry ink on the oval. Scribble a line under the sentiment with a Rich Razzleberry marker. Attach a Memories & More card to a Thick Whisper White card base. Loop some Gold Natural Trim across the centre of the card using Fast Fuse. Attach the sentiment panel across the centre of the Memories & More Card Pack using Dimensionals. … don’t forget the inside – cut a strip from another card to match the one on the front, add to a piece of Whisper White and attach to the inside of the card.